Call of Duty 5 World at War and Call of Duty Modern Warfare 2. 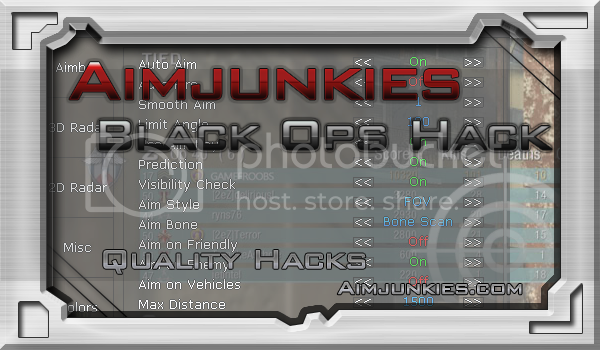 These cheats have amazing aimbots and features that will surely rank you up faster than most hacks. 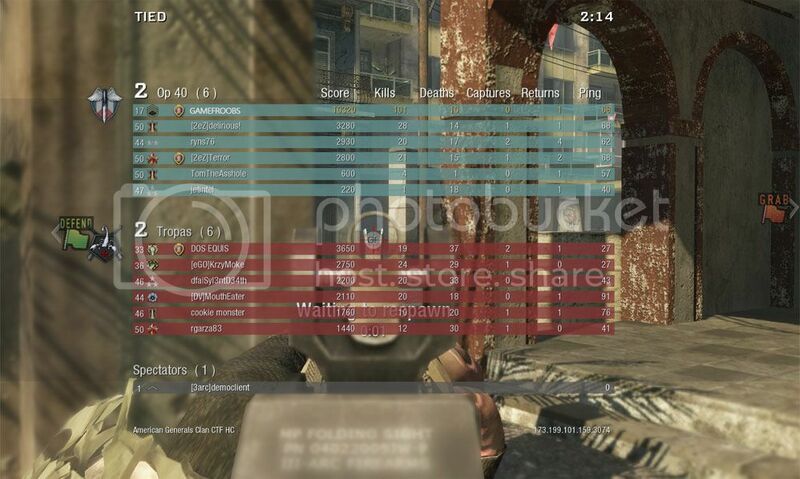 Sequence has coded a outstanding aimbot and is currently working on a Call of Duty Modern Warfare cheat that is soon to be released.